Almost every preschooler in Hawaii can sing the song Slippery Fish (also known as Octopus). Now you can take it home in book form with colorful illustrations that highlight Hawaii's incandescent, vibrant underwater world. 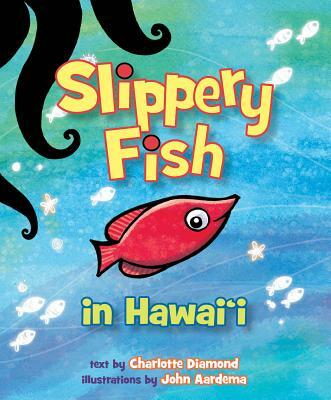 Read, sing, and laugh with your child as you follow this little slippery fish into the sea.